Shenzhen Bbier Lighting Co.,ltd we are a factory located in Shenzhen Baoan Dis. 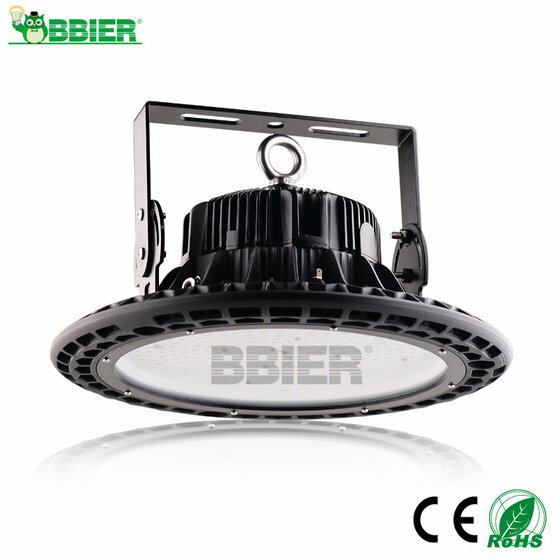 Our mainly led product it is corn bulb,street light,garden light,wallpack,retrofit kit,etc. Also we have ISO9001:2008 certificate . 70% product withETL CETL certificate. 100% products with CE ROHS certificate. 50% proucts with DLC certificate. some with TUV SAA certificate.